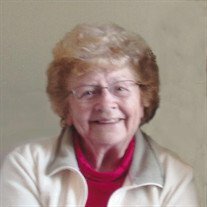 Alice M. Horejsi, age 84 of Faribault, MN passed away surrounded by her family on Wednesday, January 10, 2018 at St. Mary's Hospital in Rochester, MN following a short illness. 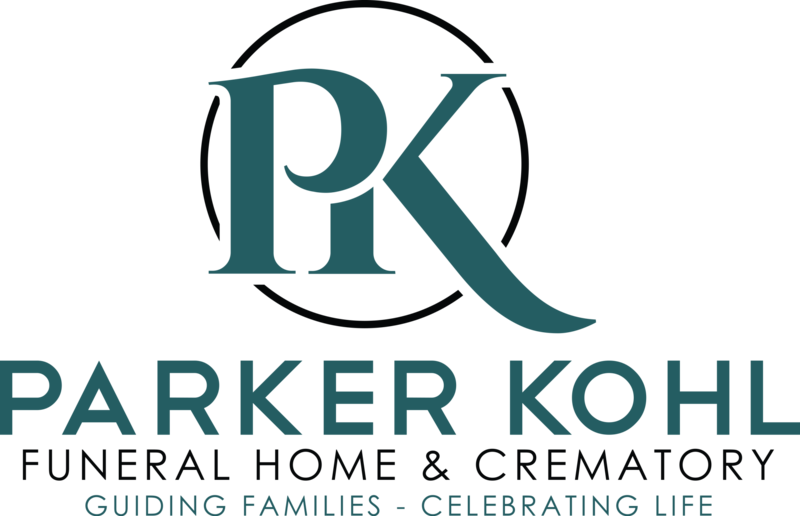 Funeral services will be held on Tuesday, January 16, 2018 at 11:00 a.m. at the new location of Parker Kohl Funeral Home & Crematory, 1725 Lyndale Ave. N., in Faribault, with Bernadette Tatge, Pastoral Minister at Divine Mercy Catholic Church, officiating. Interment will be held at the Calvary Cemetery, Faribault. Visitation will be held at the Parker Kohl Funeral Home on Tuesday from 9:00 to 11:00 a.m. The family prefers that memorials be directed to Divine Mercy Catholic School in memory of Alice. Alice Marie, the daughter of Arthur and Loretta (Trench) Bosshart, was born on December 8, 1933 at their family farm in Richland Township, Rice County, MN. On June 9, 1953 she was united in marriage to Francis Horejsi at the Immaculate Conception Catholic Church in Faribault. Francis preceded her in death on July 15, 2014. Prior to her marriage Alice worked at the Minnesota State Academy for the Deaf. Later she worked for over 21 years in the laundry department at the Faribault Regional Center. Alice enjoyed dancing, playing cards with her family and friends at Faribault Senior Living, vacations with family and friends and spending time at their cabin at French Lake. She was a member of Divine Mercy Catholic Church and the Faribault Aerie 1460 Fraternal Order of Eagles Auxiliary. The family would like to thank the staff at Faribault Senior Living for the loving care that was given to Alice every day. She is survived by her children, grandchildren and great grandchildren, Sharon (Ron) Velzke of Faribault and children, Bob (Leyna) Velzke and their children, Evie & Gabe, Krysta (Tyler) Meiners and their daughters, Ashtyn & Brynlee, Jerry (Debra) Horejsi of Dodge Center and children, Ben (Allie) Horejsi and their children, Neven, Mathea and Edwen, and Emily (Sam) Averveck and baby expected in March, Bernie (Debby) Horejsi of Faribault and children, Kiersten (Jesse) Lawson and Josh (Bobbi) Horejsi and sons, Kain & Beau and Debra (Scott) Schweisthal of Faribault and their children, Jake (Nicole) Schweisthal and children, Evan & Jayden, Jed Schweisthal and daughter, Avery & Hartley, and Jay (Abbie) Schweisthal and baby expected in June, daughter-in-law, Carmen Horejsi of Faribault and her daughter, Katie (Todd) Martin and their son, Cohen; by her sister, Arlene (Kenneth) Shaske of Faribault; by two sisters-in-law, Pat Bosshart Chemlik of Owatonna and Shirley Bosshart of Northfield and by nieces, nephews and other relatives and friends. She was preceded in death by her parents, husband, son Wayne Horejsi and three brothers, Herbert, Harold and Robert Bosshart.